is a label established in September 2018 by multi-Platinum acclaimed singer, songwriter and performer Dallas Green. An imprint of award-winning independent label Dine Alone Records, which was started to put out City and Colour's debut album Sometimes, Still Records is a place where Green will curate a collection of projects that he thinks deserves to be heard and enjoyed. B.C. 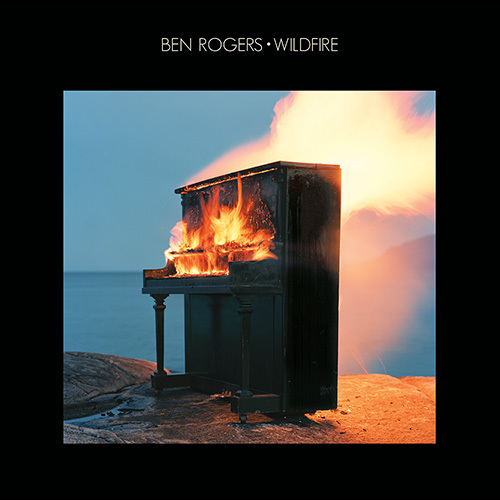 based songwriter Ben Rogers has been turning heads with compelling songs and captivating performances for a while. Now signed to Dallas Green's newly minted Still Records, Rogers finds himself drifting away from the country-tinged Americana of his previous albums (2015's The Bloodred Yonder and 2013's Lost Stories: Volume One). Rogers evokes a raw, hazy, rock inspired swagger that channels the likes of possessed masterminds from Nick Cave to Otis Redding to Marc Bolan of T.Rex. Put simply, it is enveloping and the authenticity is palpable. 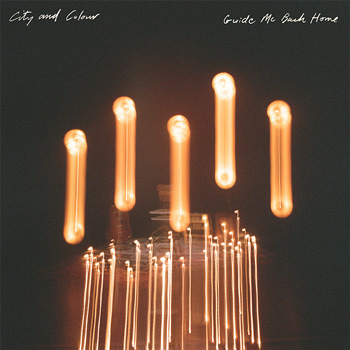 In the spring of 2017, Dallas Green embarked on an extensive Canadian tour with 28 sold-out shows in 25 cities billed as “An Evening with City and Colour.” In contrast with the preceding full-band runs supporting specific studio albums, this one featured only Green accompanied multi-instrumentalist Matt Kelly performing serene, stripped-down iterations of songs spanning the entire City and Colour catalogue. The tour in 2017 became Green's love letter to Canada, its places, and its people and subsequently Guide Me Back Home, became his love letter to fans worldwide.